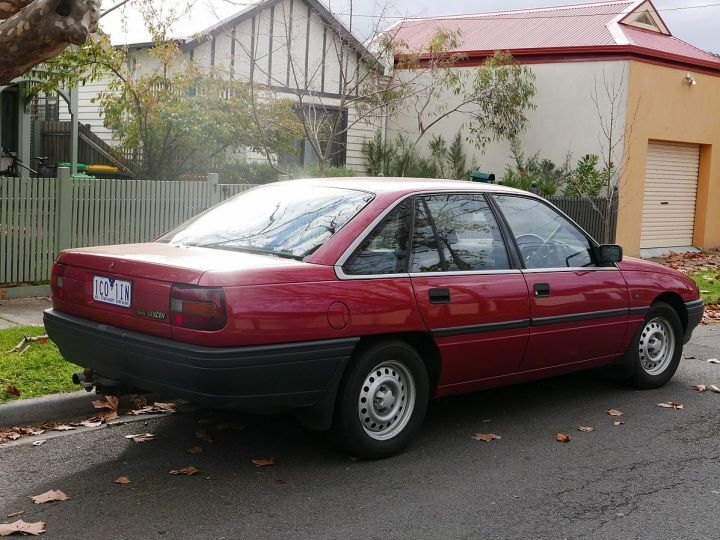 I made a Toyota (Australia) page for this. There is a couple more Australia only Toyotas I believe. 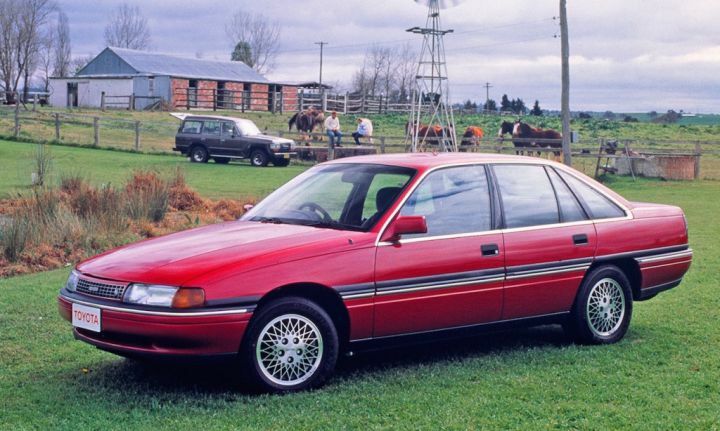 I heard only about Lexcen and Toyotas sold as Holden (Apollo/Nova), but good idea anyway. You might be right, in that case the Lexcen has its own page. Page generated in 0.450 sec.